Are you planning to renovate your home? Choose the experts at Manchester Windows Ltd to install uPVC doors and windows to enhance the beauty of your home. With our experience and expertise, we can help you choose the right windows for your home. From sash to bay windows, we can install all types of windows to a high standard. You can also benefit from our double glazed windows and doors. Give your home a facelift with our uPVC windows and doors. 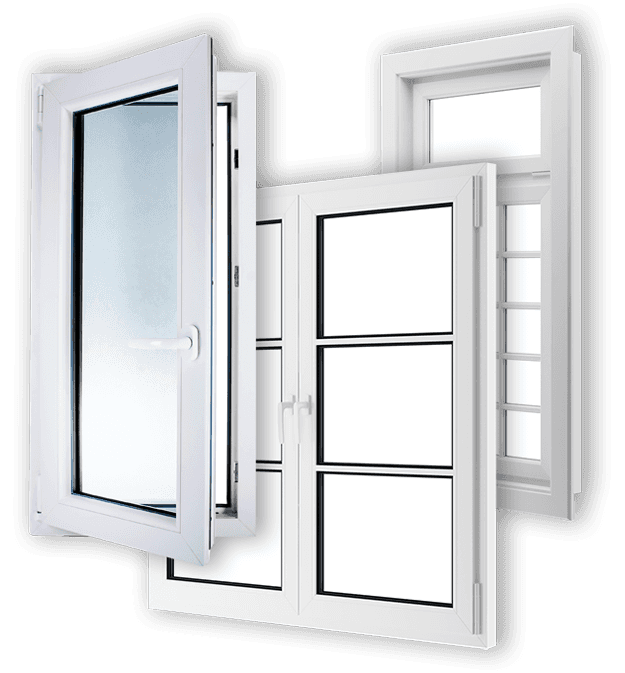 We rely on the latest technology to provide you with uPVC windows that best suit your property. We can install double glazed windows that not only improve your home’s security but also reduce your heating bills to a large extent. Choose from a wide range of window styles, materials and finishes.